›M-D Building Products 8102 Threshold With Vinyl Insert, 36 In. 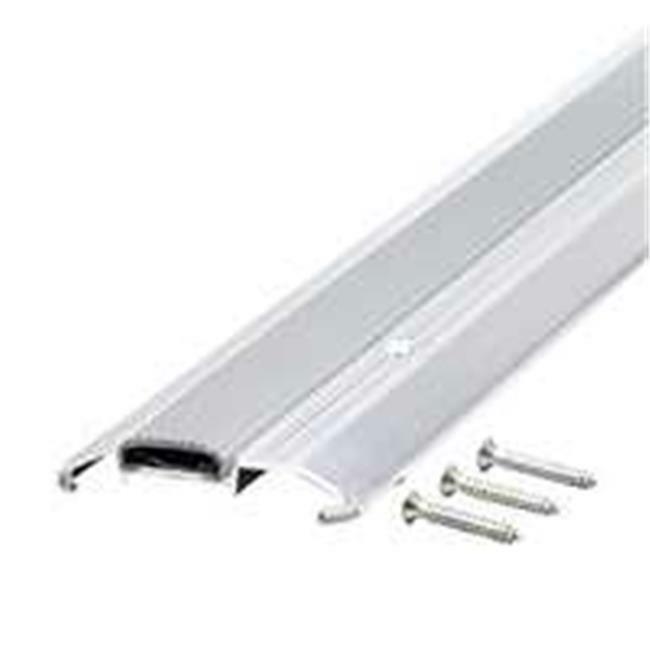 M-D Building Products 8102 Threshold With Vinyl Insert, 36 In. Deluxe heavy-duty threshold. Heavy extruded aluminum threshold with replaceable vinyl insert. Vinyl caulking feet seal bottom of threshold.75 in. Height.